Last year, I decided to sign up for the Goodreads Reading Challenge as a means of measuring my reading and motivating me to read more in a world of distractions. It served well in both areas, and I read 52 books – just about making my target in the end! I’ve started off again this year slightly optimistically, increasing my target by one to 53, but I’m already struggling!! Part of the reason for this is that I’ve found it hard to make time for reading, but it’s also partly because I’ve read more non-fiction than I normally would and I find those titles generally a little slower. I’m looking forward to a few days of binge-reading over the Easter Break, with titles like Sara Baume’s A Line Made for Walking on my list, and I’m also looking forward to Lisa McInerney’s Blood Miracles, a follow-up to The Glorious Heresies, which is out on April 20th. 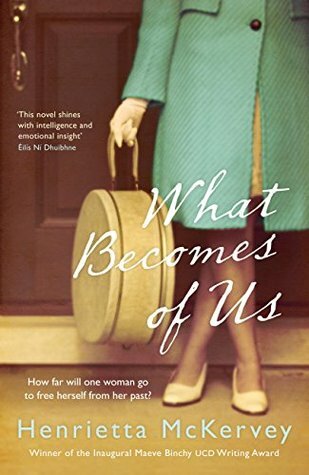 Like last year, I want to keep my focus on women writers, and particularly Irish women writers – Josephine Hart was a chance discovery for me at the end of last year, and I have two of her titles in my current reading pile. Here’s what I’ve got through so far this year- it’s just over one-fifth of my target, but according to Goodreads, I’m four books behind schedule! 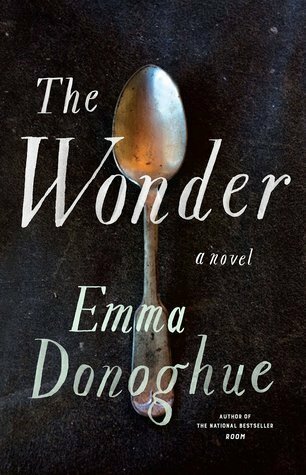 My first book of 2017 – I’m a big fan of Emma Donoghue’s work, and this one didn’t disappoint, though I found it a little on the sentimental side for my taste! An interesting story and beautifully told, as always. This just wasn’t a good choice for me, and I found it a bit of a chore to get it finished. It was a case of ‘buy in haste and repent at leisure’ on my part, as I needed something to read and found the selection very limited, but I’m sure it would appeal to many readers. 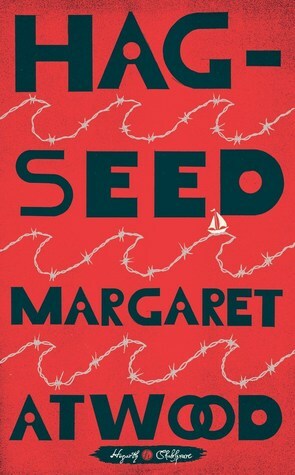 I LOVED this re-telling of The Tempest, but as a Shakespeare-lover and a huge fan of Margaret Atwood, I couldn’t lose on this one! For those who don’t share my love of Shakespeare, you don’t need any prior knowledge to enjoy the clever and darkly comic story. Strangely enough for a sports fan and avid reader, I’m not a great reader of sports books, but this one arrived twice in our family over Christmas, so I decided to give it a go. Reader, I didn’t enjoy it. I think it’s just that there is little in the lives of sports players in general that matches the excitement they generate on the field of play. 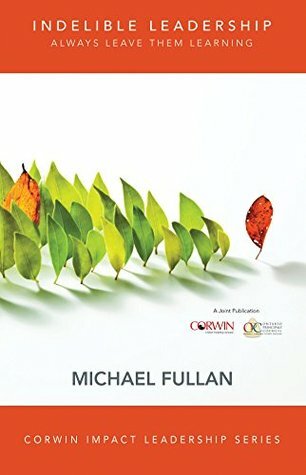 Michael Fullan is an expert in educational leadership, and this was my first foray into reading his work. It’s a short book, and light on meaningful content, but I’d certainly be interested in exploring his work a little further. 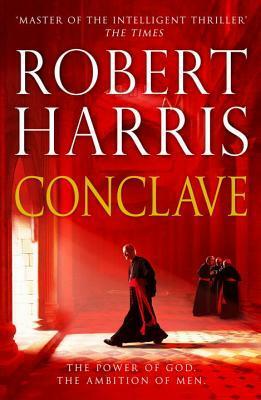 I hadn’t heard of this until it was recommended by my school’s book club, but I really enjoyed it. 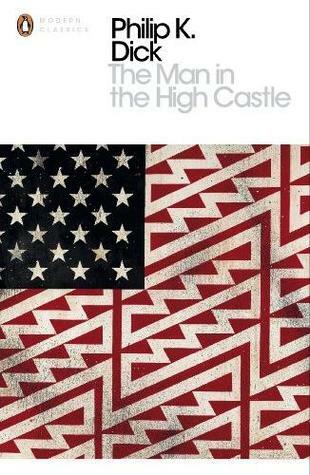 To my constant surprise, I like dystopian fiction, and The Man in the High Castle reminded me of both ‘1984’ and ‘The Road’. 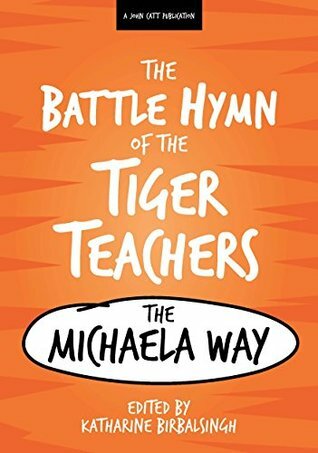 This collection of essays by teachers in the Michaela School in London was compelling, mainly because it challenged everything I’ve been taught about teaching and learning. It deserves a post in its own right! Probably only of interest to educators though! I like a good page-turner, and that description certainly fits this book – I read it through in one sitting. Thinking back, it reminds me a little of the film 12 Angry Men, with which it also shares its almost exclusively male cast and somewhat claustrophobic setting. Interesting but slightly unconvincing twist at the end! Jacinta Kitt spoke at a conference I attended last year, and I liked her focus on the importance of positivity in the workplace. This was an interesting and comprehensive – if rather slow – read, and would be useful for anyone involved in education, particularly current or aspiring school leaders. 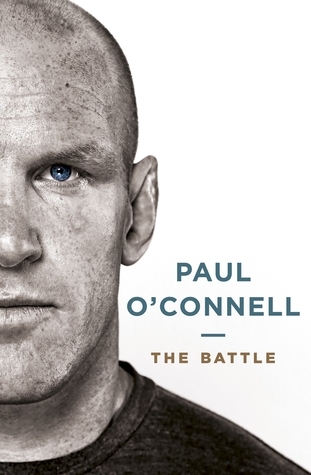 This was a great read – the most enjoyable non-fiction title I’ve read for some time. 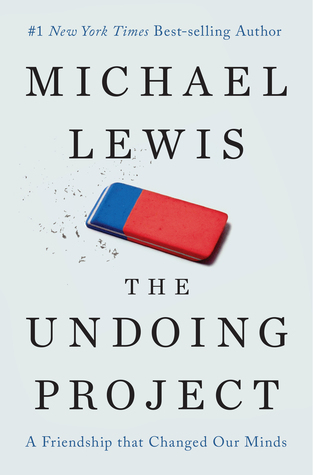 Lewis’s style is appealing, the content is interesting and the two men at the heart of the story are endlessly fascinating. But be warned – you’ll never make a decision in the same way again after reading this book! 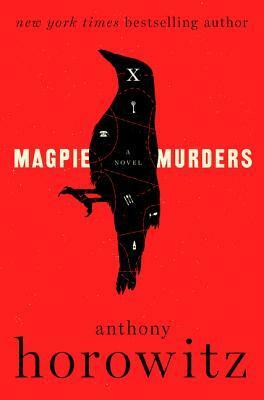 ‘Whodunnits’ are my guilty pleasure, and this one is certainly worth a read if you share that indulgence! I wondered half-way through if the structure was a little too elaborate, but in the end, I think it was justified. Fans of Agatha Christie will love it. If you’ve read, or are planning to read, any of the above, I’d be delighted to hear your views – and I’m always open to recommendations!